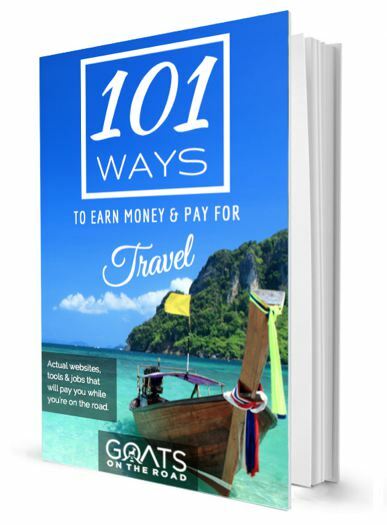 Goats on the Road Posts » Newsletter 2 » How To Travel Anywhere For Less Than $100 A Week! This article is by our friend Will over at TheBrokeBackpacker.com, an awesome website dedicated to budget travel and incredible escapades around the world. 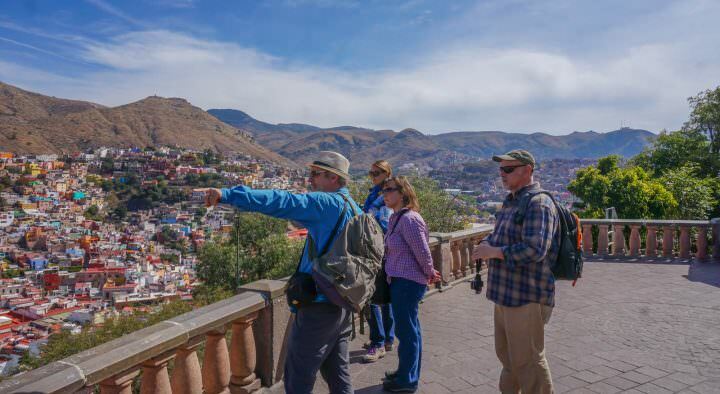 Will travels on the cheap (and I mean cheap) without sacrificing fun and adventure! He can travel for $100 a week. Read on to learn how you can too, and check out his bio below. 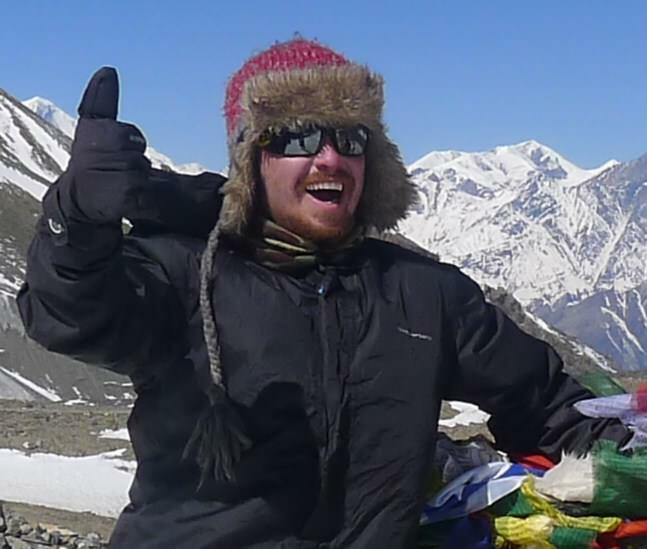 Every year, backpackers hit the road keen to explore exotic places, make new friends and acquire monkey selfies with the noble aspiration of amusing those on Facebook during office hours. Many have worked long and hard for the cash required to have a good time and a common daily backpacker budget is usually around the $50 mark. Most first-timers end up spending waaaay more than they anticipated and it is not that unusual to find travellers going home early simply because they have run out of money. But, what if it was possible to travel on just $100 a week? What if it was, in fact, totally feasible to travel ANYWHERE in the world for under $100 a week… Well, as it turns out, it is. I have been on the road for five and a half out of the last seven years and during that time I have become a bit of a master at stretching every dollar whilst still ensuring I have a good time. For me, travel is a lifestyle choice and I will do pretty much anything to sustain it. For this reason I have tended to stick to the cheapest countries I can find, spending over a year in India and several more tramping around the countryside of South East Asia. Thumb’s up for budget travel! Like it or not, when you first hit the road you are likely to end up forking over a large chunk of your money every night simply for a place to rest your head. Accommodation can sometimes be extremely cheap. In India for example you can often get a private room for just a couple of dollars, but in general, upon more established parts of the backpacker trail, accommodation is going to set you back at least $10 a night. I very rarely pay for accommodation, instead opting to Couchsurf or camp. Not only is couchsurfing a great way to save money but it is also a brilliant way to make friends and recruit potential travel buddies! Where possible, I will haggle with a hostel owner and see what I can offer in exchange for a free place to sleep; you will be amazed how many empty rooms hostels often have and if you rock up, promising to drink a couple of beers at the bar and to leave a review on TripAdvisor, you can often get a free bed for the night. If you are a blogger, able to make YouTube videos (for promotion) or don’t mind doing a quick shift behind the bar, you can usually score free accommodation. If you’re going to pay for accommodation, for the love of god try to avoid private rooms – instead stay in the cheapest room you can find; a dorm with a fan is usually a good bet! In some countries it is so cheap to eat out at local restaurants that there isn’t actually much point in cooking your own food in a communal kitchen. If you ask me what my favourite food is, I shall answer instantaneously ‘Street food’ – if the locals are eating it, it’s cheap and if it’s cheap, I love it! 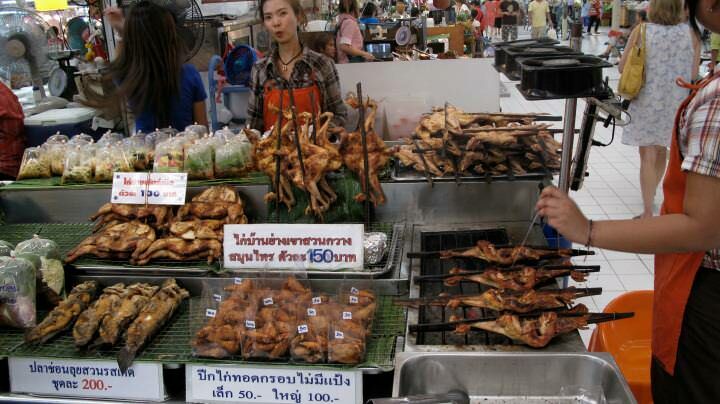 Eat street food – it’s delicious and cheap! In Japan, I found food so expensive that I survived almost exclusively off of plain rice balls and slices of pizza bought from the local seven-elevens, my diet may have suffered but my budget certainly did not! If you do go out to a restaurant, try to find those aimed at locals rather than backpackers, the prices will make you much happier! If you’re feeling particularly adventurous, consider spending ten minutes asking big supermarkets what they are throwing away as the day draws to an end, in some countries, especially Australia, you can get entire shopping carts full of fruit and vegetables for free if you time it right! When it comes to getting around, buses and trains can quickly become your worst nightmare. I’ve seen backpackers blow an entire days budget on one journey (and have been guilty myself a couple of times). 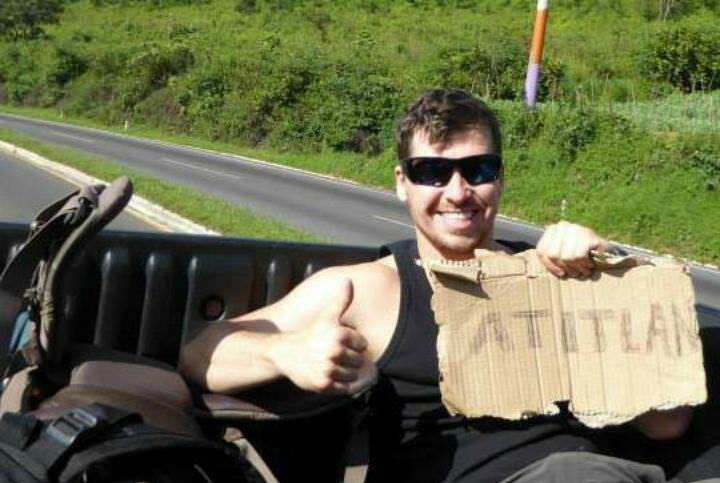 If you have time, hitch-hiking is definitely the way to go. Hitching is a truly amazing way to get around; you meet cool people, visit unexpected sites and have the chance to travel like some of the very first backpackers to ever hit the road. Hitching is actually a lot easier than you might think and although it does come with some stigma attached, if you play it safe, it is no riskier than jumping on board a bus. Where hitching is impossible, work out how the locals get around and follow suit. When it comes to traversing short distances in cities, walk. If you absolutely HAVE to get a taxi, walk a couple of blocks outside of any tourist areas, the fare may well be cut in half. Now, I’m pretty sure I know what you guys are thinking. Sleeping rough, eating rice and hitching? This budget travelling malarkey sounds like it can’t be much fun… Well, that’s where you’re wrong. I spend almost my entire budget, often as much as $80 a week, on activities. The whole point of travelling, for me, is to meet cool people and have a good time. Obviously I do try to save money on activities as well, I love hiking (which is free!) and I am a fan of free walking tours. Where possible I will haggle, an increasingly important backpacker skill, for better rates on activities such as paragliding, rafting or kayaking but, ultimately, I am out here to have a good time. 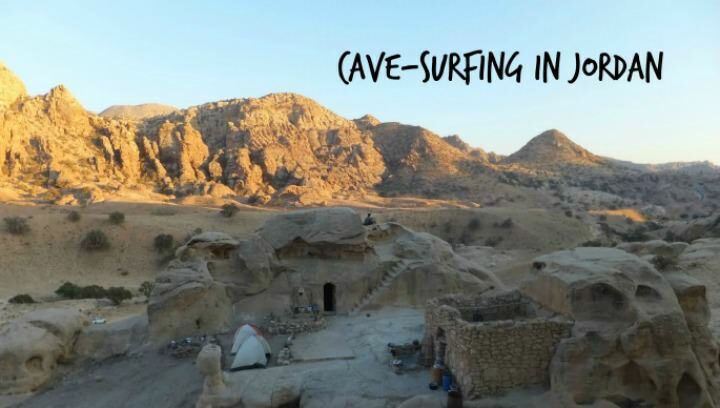 I find that if I tap into the local grapevine, through the help of Couchsurfing, I can find out what local people get up to fun – whether it’s salsa nights, fishing or free entrance to sites on a certain day, it’s always fun and usually cheap! 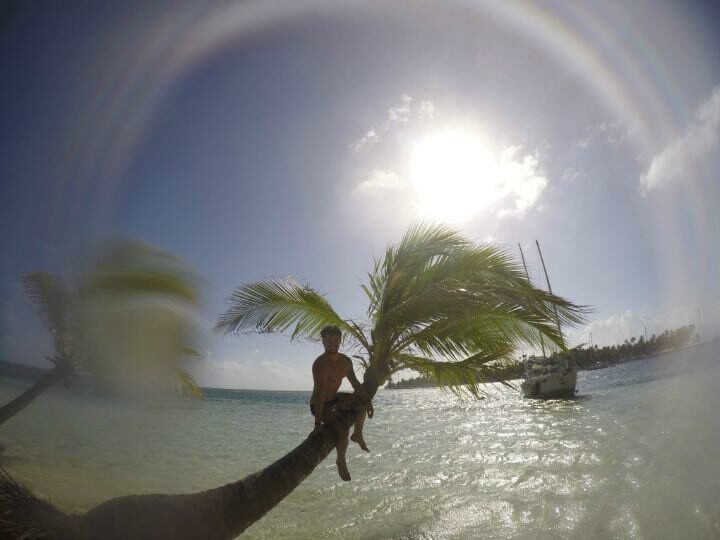 Hanging out at the beach is always enjoyable…and free! $100 / week IS doable! 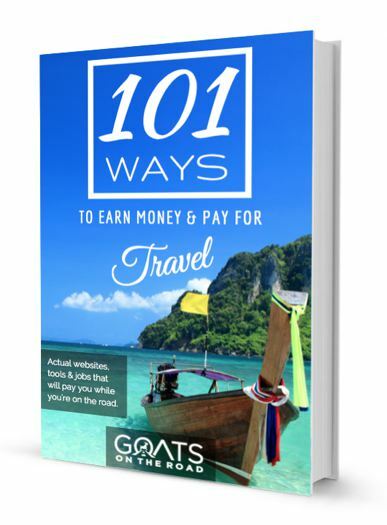 Ultimately, how far your $100 a week will go largely depends on where you are in the world, so I highly recommend choosing a cheap country such as India, Nepal or Cambodia. You can have an extremely high quality of living here without breaking the bank. If you’re headed to more expensive countries, you can still save your pennies by cutting out the costs that most backpackers see as ‘inevitable’ such as accommodation and transport. Scrimp on food and spend the rest of your money on crazy nights’ out. You may feel uncomfortable, heck you may sometimes be a tad hungry, but you will have the time of your life and get to see a part of the world which most backpackers have chosen to ignore in favour of the cheaper, arguably worn out, backpacker trails in South East Asia and South America. If you want to learn more about travelling cheaply check out my recent article on the 7 Secrets To Travelling Cheaply for loads more pointers on how to travel the world without breaking the bank! Adventurer and Vagabond. Writer and nomad. In constant need of a haircut and proud owner of a total of two pairs of shoes. Inventor of the man-hug and an avid fan of hitching, Will has been on the road for the last seven years and blogs about his experiences over at www.thebrokebackpacker.com – you can follow him on Facebook and Twitter, or if you’re feeling really friendly, hunt him down directly and join him for a beer upon the road. A Profound Shift: Are We Still Budget Backpackers? Thanks for sharing Will 🙂 Great, informative article! Some great tips. I feel like I’ve grown out of the backpacking scene but always willing to give it a go every now and then – you, know, for the adventure 🙂 I will be giving your ideas of trying to score free fruit and veg from a supermarket a go, and also negotiating a free room at a hostel! Some good tips there but I consider food a BIG part of the experience for me so I won’t live on rice and pizza slices or 7-11 food. I never thought of haggling on activities before 😀 but I guess it can be done. Thanks for that! Yes, I have stayed in some crap rooms…. Worst was actually in Australia. There are some crap rooms out there, that’s for sure! So, I love the idea of camping. I’ve seen some super light weight one person tents that would take up very little space and dont’ weight a thing! I haven’t tried couchsurfing yet – unless you count at mom’s house. I should be a pro by now. LOL! Japan was pretty expensive and I spent a lot of time in the 7Eleven as well. The food in there is tasty and so is the green tea ice cream! YUM! Thanks for the post and tips WIll! And thanks Goats for allowing Will to post. It seems like the key is to spend the money wisely but also on doing the things that you find most pleasurable. Also living like a local is key as well. 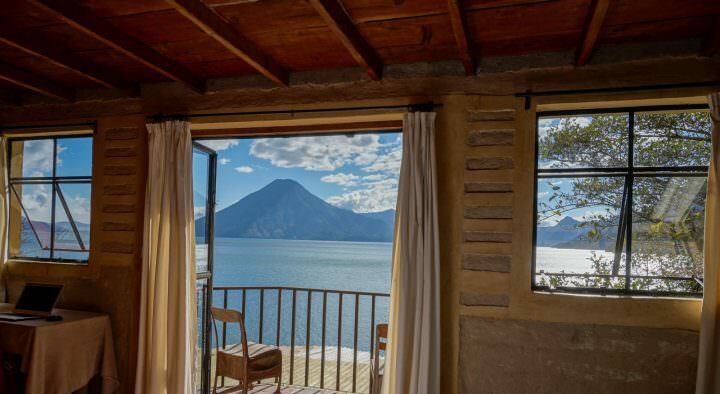 If you are in a cheap location chances are the locals don’t have a lot of money so you should easily be able to get by on a $100 week considering many may not even make that much income per week. I think activities and food would be big for me. As far places to stay the wifey would want something nice so while it is realistic my wife isn’t trying to go on any vacation were we are only spending that much for the week. $100 per day and you got yourself a deal. Great tips though but im not big on hitchhiking. Thanks for the great reply Thomas 🙂 Will has shared some great tips on here! I personally wouldn’t choose to travel this way, but I recognize that it’s not because of the money, just a matter of priorities. Wow, how I wish I was a guy right now, and not a girl travelling alone. I would very much like to go Couchsurfing and hitchhiking, but not by myself. It seems to me that safety has it’s price! I wonder how you guys think about this? By the way, the haggling and bargaining are still very good tips! For a solo woman travelling, I would probably not recommend hitch-hiking – unless it’s with a family or with a woman. Always gauge the situation. As far as couchsurfing, I think that’s totally fine! You always get to see the people’s profiles so you could choose a solo woman as well, plus, you read the references and comments on their profiles to see if they’re legit. $100/week sounds incredible. Camping probably saves you a fortune, but must require some skill! I think everyone would rather spend 80% of their budget on the fun stuff – activities! Thanks Will, I keep coming across other bloggers with articles of $50/day budget. Shame on you Goats 50-100, just kidding if you can afford it that’s good. I have averaged about $20/day, including fuel, being on the road in the USA since April. Though that Includes being on a fishing boat for 3 months and only paying for the occasional bar tab when In town. $30/day Is probably mor accurate. About to head to India and hopefully keep it $5-6/day. 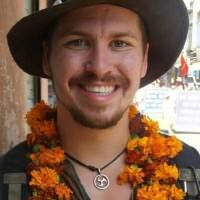 The broke backpacker is one of my favorite travel blogs to read and I only just discovered it. I also look forward to reading this blog, its my first time here. Thanks for your comment. $30/day in the States is a very good budget I’d say. Good for you! Don’t forget that our budget of $50 – $100 (depending where in the world) is for two people 🙂 India is an incredibly affordable country and you can definitely get by on very little there. We too love Will’s site and we’re happy that you’ve come over to ours as well 🙂 Welcome! 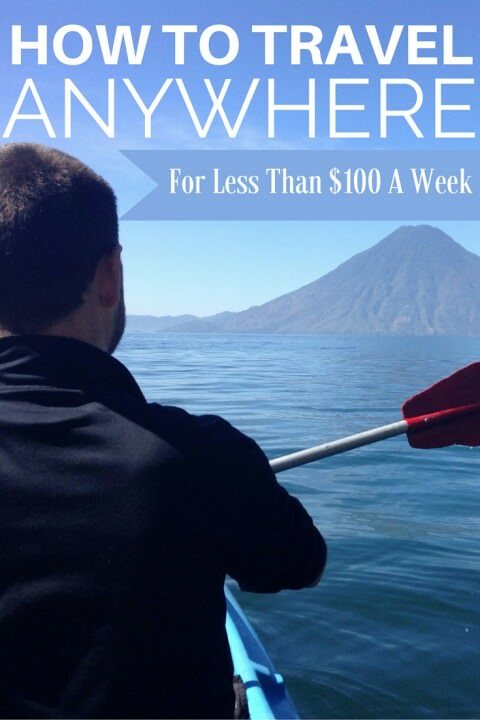 Great tips here, it’s really possible travel on a low budget way. Thanks for sharing your experiences. Thanks for the comment Hugo 🙂 Budget travel definitely is possible.